At Hodgson Light and Log, we know the importance of keeping up with the latest home design trends. 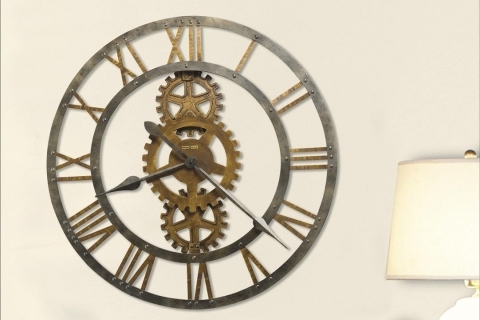 Check back here often to find up-to-date home lighting and furnishing information and resources. The kitchen is an incredibly important part of your home’s aesthetic, and it’s also an area where your family spends a lot of their time. 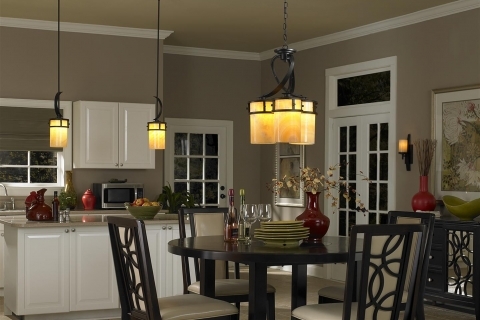 Lighting is also very important in your kitchen not only as it relates to design, but also for functionality. Gas fireplaces are a great option for those who do not have a chimney or do not wish to have one built. 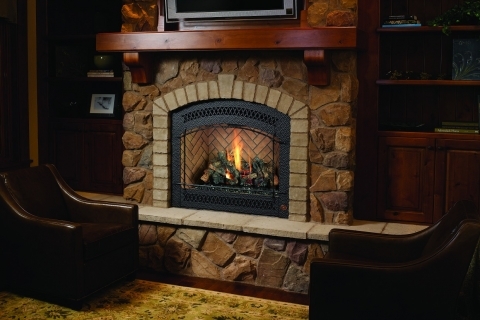 Gas fireplaces also have the added benefit of being more energy efficient than wood fireplaces. Whether you’re constructing a new house or simply looking to renovate your current one, a gas fireplace in Kalamazoo may be the perfect way to create new aesthetics and even increase your home’s value! 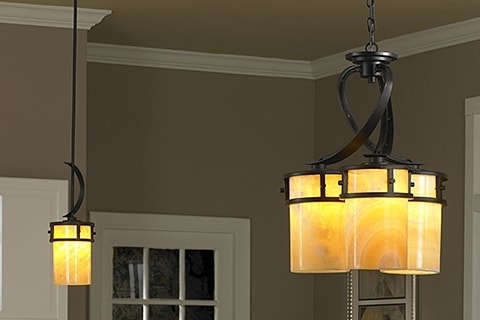 Hodgson Light and Log is West Michigan’s premier full-service lighting and design center. We know the importance of lighting inside and outside of your home, which is why we carry the largest selection of lighting in Southwest Michigan. 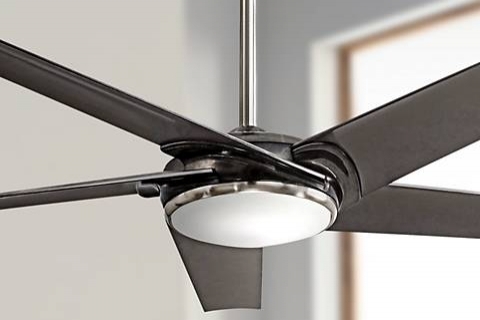 Many people don’t realize how many options there are when choosing a ceiling fan in Kalamazoo until they are in the market for one. The decision is actually somewhat complex and involves the dimensions and set up of the room and the size, materials, and functions of the fan. 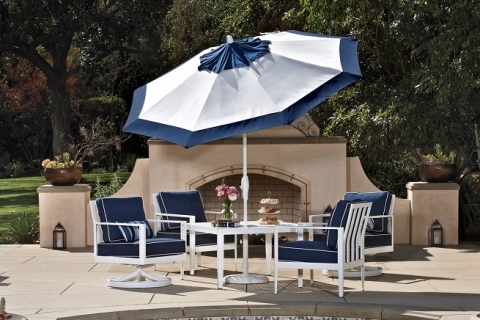 At Hodgson Light and Log, we sell only the best patio umbrellas in Kalamazoo from our supplier Treasure Garden. Treasure Garden has always been a leader in umbrella design and technology. LED light bulbs have gotten increasingly more popular over time due to their energy efficiency and longevity. In fact, energy companies are even providing their customers with LED light bulbs for free in order to promote energy efficiency. 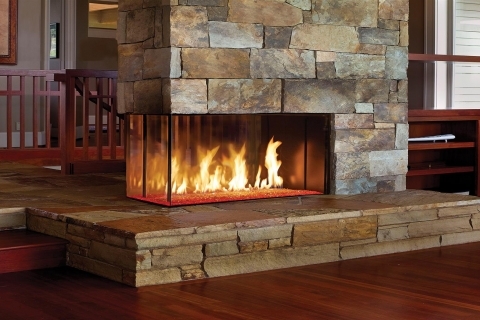 Gas fireplaces in Kalamazoo (and worldwide) are becoming more and more popular and common. One of the main reasons is because of the ease of use. 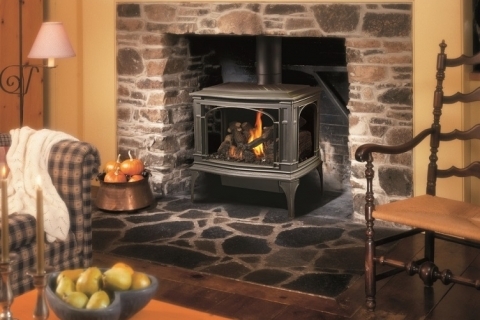 Especially if you’re new to owning a wood stove in Kalamazoo, it may be difficult to determine how much wood you will need. 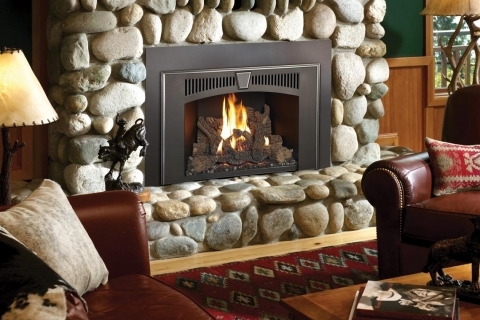 There are several different types of gas fireplaces to choose from for your home. 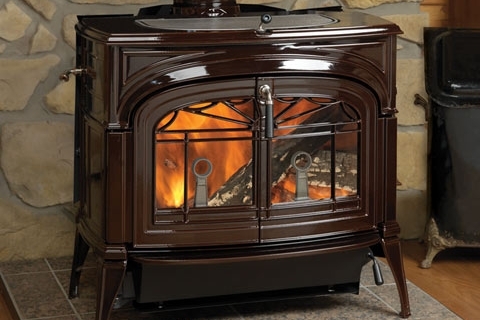 The most commonly available and used are freestanding logs, gas insert, or a built-in gas fireplace.